Soft cotton sweatshirt with an added bowtie for the extra cuteness. 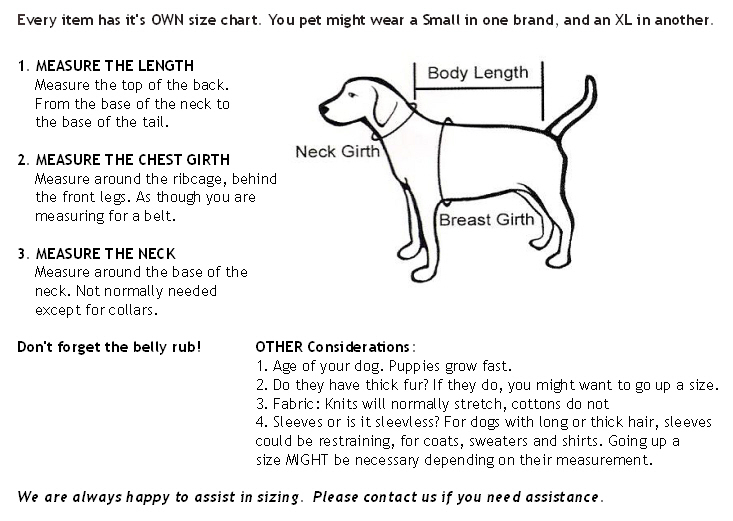 PLEASE TAKE THE TIME TO MEASURE: Not all designers use the same measuring scale. A size Small with one designer could be a Medium or even a Large with another designer. 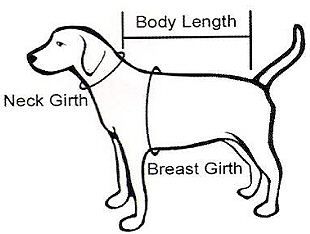 Girth is the first most important measurement the the length. If it does not close, it will not fit.